The Hendricks Symphonic Society may be a hometown musical organization, but when the musicians take their chairs and the instruments begin to dance, you&apos;ll be taken worlds away. The 10th season of the Hendricks Symphonic Society has begun and is themed "Music for Every Taste" and really does appeal to the masses. From the five talent showcases to the six traditional concerts, everyone will find an evening to enjoy. 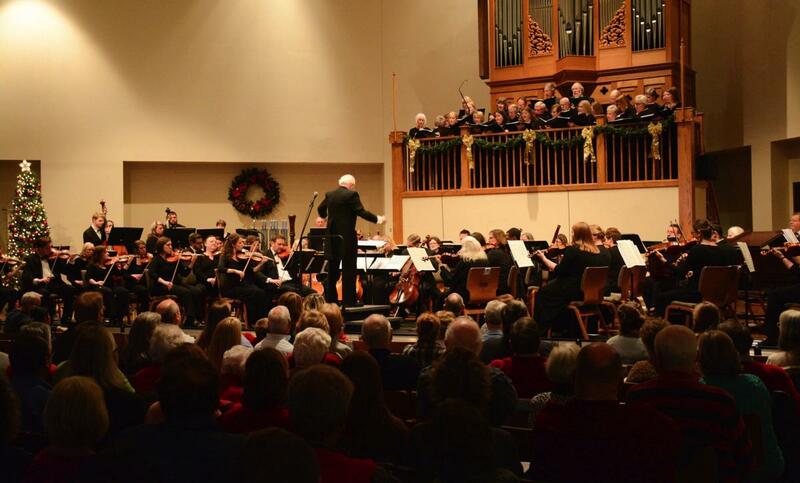 Symphony goers will find concerts featuring Baroque music, a semi-staged performance of Gilbert and Sullivan&apos;s “The Pirates of Penzance,” classic cartoon music at the “Peter and the Wolf” concert and a concert with brass instruments and choral music with a smattering of the holiday classics during the "Christmas Potpourri" concert, featuring dancers from the local Children&apos;s Ballet. For a lovely night out, purchase your tickets online or in person at these locations. Advance tickets are $12 for adults, $10 for seniors and only $5 for students. Regular season concerts take place at the auditorium at Avon Middle School North (1251 Dan Jones Road, Avon.) Talent showcases are free admission and are hosted at the Bartlett Chapel United Methodist Church (4396 E. Main St., Avon). Friday, Oct. 28 at 7:30 p.m. and Sunday, Oct. 30 at 3 p.m.
Friday, Dec. 9 at 7:30 p.m. and Sunday, Dec. 11 at 3 p.m.
Friday, Feb. 24 at 7:30 p.m. and Sunday, Feb. 26 at 3 p.m.
Friday, March 10 at 7:30 p.m. and Sunday, March 12 at 3 p.m.
Friday, May 5 at 7:30 p.m. and Sunday, May 7 at 3 p.m.
Len Cheatham and friends -- Nov. 13, 3 p.m.
​Chamber Music X -- Jan. 29, 3 p.m.
Our Students Give a Recital -- Feb. 12, 3 p.m.
Dr. Albert Lilly, Trumpet -- April 2, 3 p.m.
Pamela Fisher, Flute -- April 23, 3 p.m.